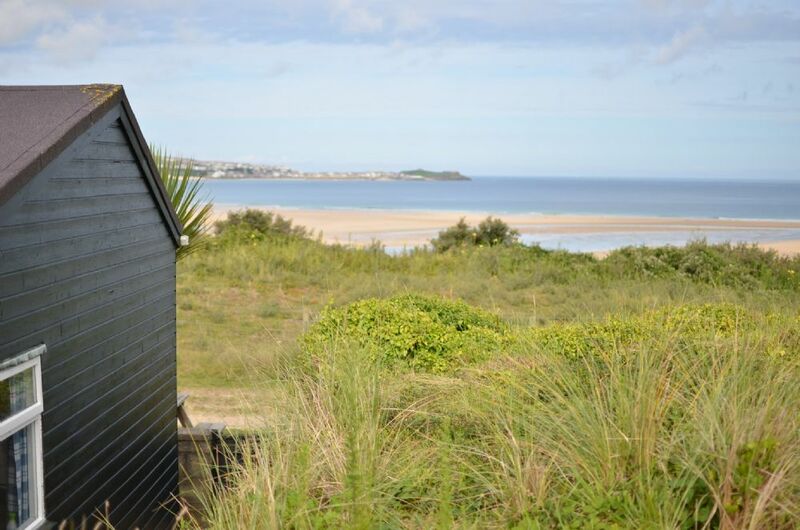 Toms Holidays manage beach chalets and holiday homes situated at Riviere Towans, Hayle, overlooking the picturesque St Ives Bay. We are a holiday park, but not in the traditional sense. 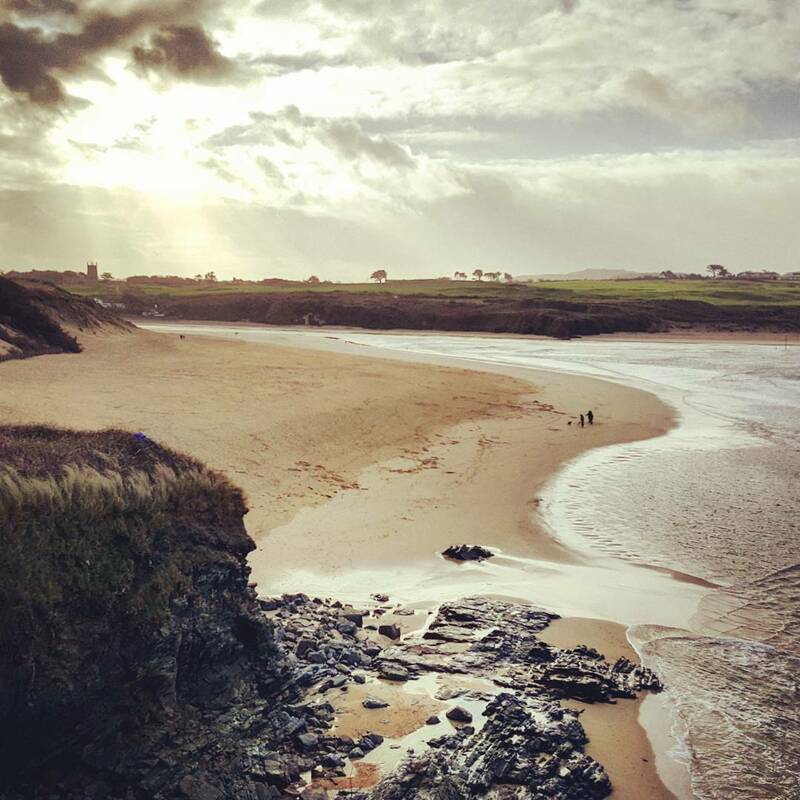 A tranquil retreat away from the hustle and bustle, large open spaces for children to run and direct access to the 3 miles of Hayle Beach. We provide a range of options from vintage beach huts and new timber lodges to bungalows, spread across 40 acres of sand dunes. All our properties are privately owned, with their own individual style. We also have free WiFi that covers most areas of the park and is available to all guests. 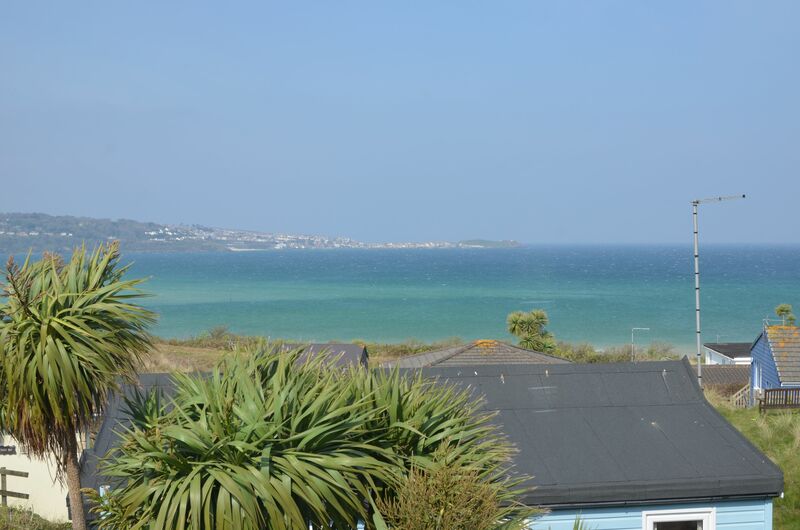 Properties that have views of the glorious St Ives Bay! Properties best suited for larger groups! It doesn’t have to cost the earth to have a holiday by the sea! 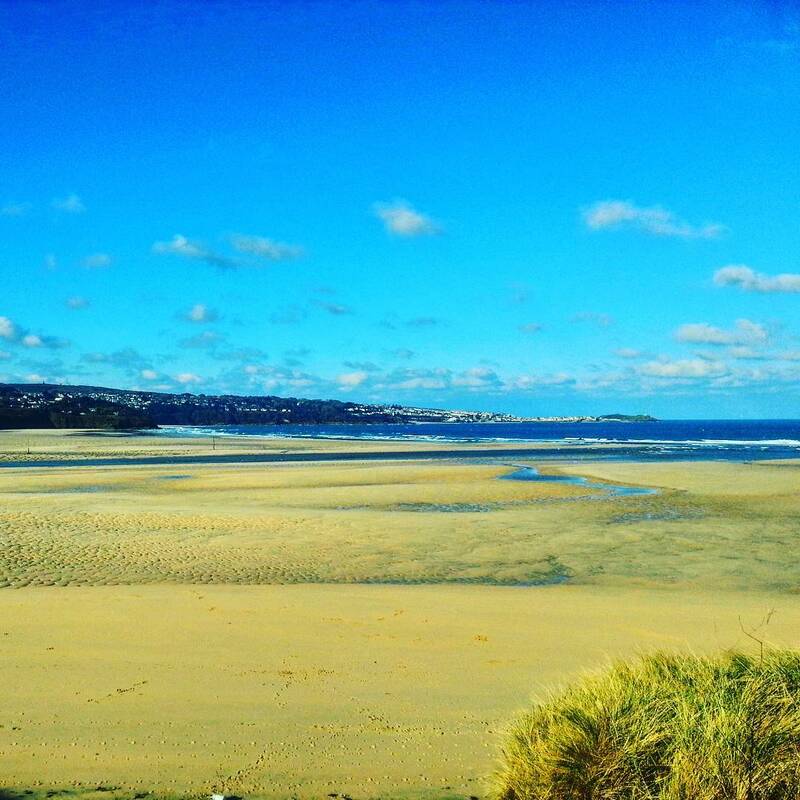 Stunning views over Hayle Estuary! Let your four legged friend join you! Properties on level ground with adjacent parking. 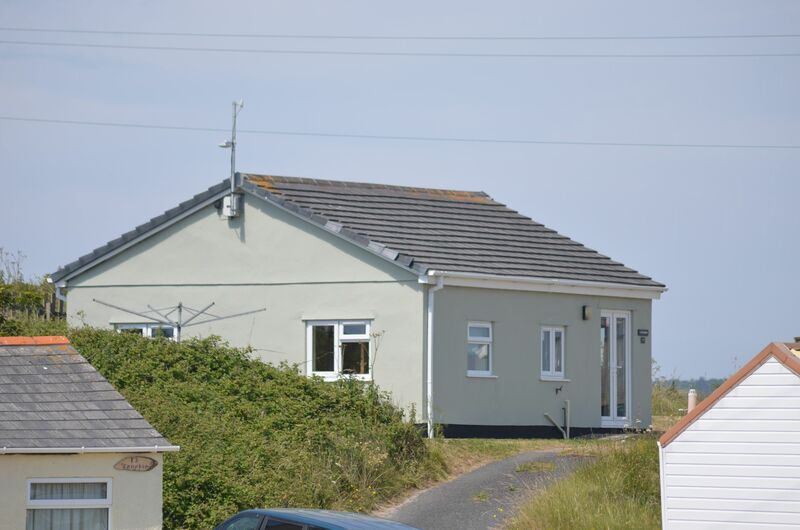 Over the years, generations have visited Riviere Towans on St Ives Bay, with a long tradition of welcoming visitors. Not only do we have some of the best beaches in the country, our coastal waters are the warmest in the British Isles. We are also local to many of the most desirable destinations in West Cornwall such as St Ives, Penzance, Lands End, The Lizard and of course not forgetting Hayle which is only a short walk from the park. Secluded one bedroom property situated in a quiet area of the park, Sunny south facing spot. 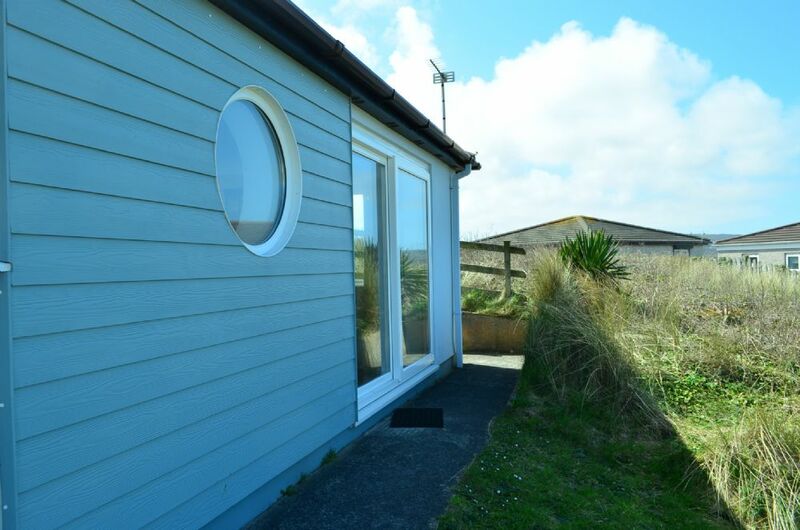 *Panoramic Views* Right above the beach offering fantastic sea views of St Ives, adjacent parking and a private garden to the front. 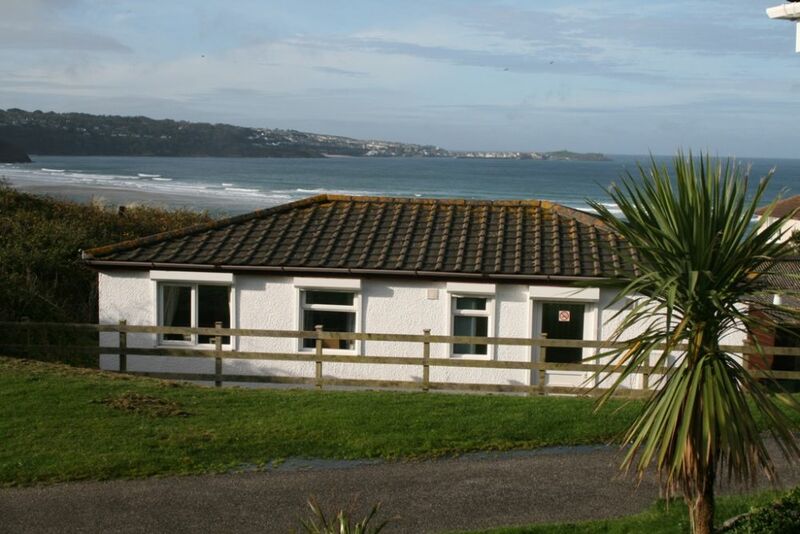 *Panoramic views* across the whole of St. Ives Bay. Parking a short distance behind the property.